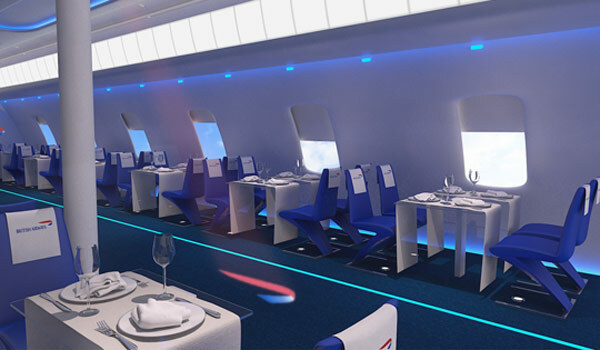 Buckle up and prepare yourself for the meal of a lifetime at the BA2012 pop-up, an all-in dining experience from British Airways launching in Shoreditch in April. Pascal Anson has developed standout artwork for all to enjoy. Pascal has been mentored by the legendary Tracey Emin for the project so we're guaranteed a first-class display. Prasanna Purwanarajah has created an Olympic inspired short film with the help of Richard E Grant so that's your in-flight entertainment sorted for the night. Simon Hulstone together with Heston Blumenthal has created a tasting menu - no more grim and overly salty plane food for us! Hulstone, is actually Head Chef at the Michelin-starred 'Elephant' in Torquay so already a shining star. He has spent months working with Heston creating the Olympics bespoke menu which will be rolled out on BA flights during the Games - lovely touch! The menu has been inspired by BA menus dating back to 1948 - when the Olympics were last held in London so boasts heritage and creativity! Top PR points from 3BM! So now down to the nitty gritty - for just £50 diners will be treated to champagne and a three course bespoke meal. In not such good news, tickets went on sale on Monday and sold out in 3 hours flat - boo. BUT there is however a waiting list - yay, just email FlightBA2012@cakegroup.com to be in with the chance of being one of the lucky few to experience this pop-up. Me me me - please pick me! 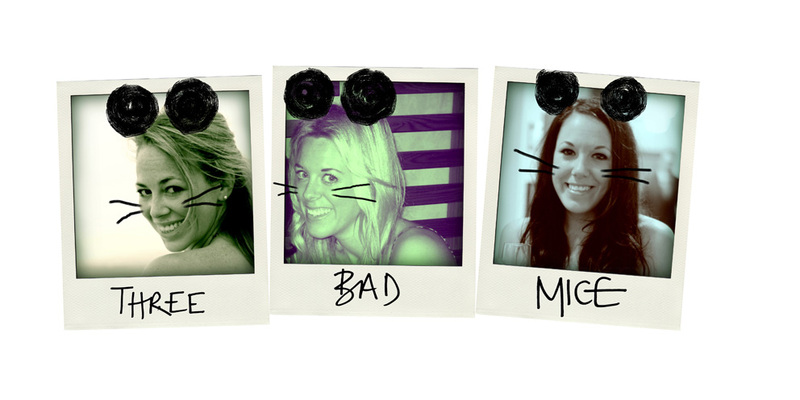 Hope you've enjoyed your time on the 3BM blog and we look forward to welcoming you back soon!